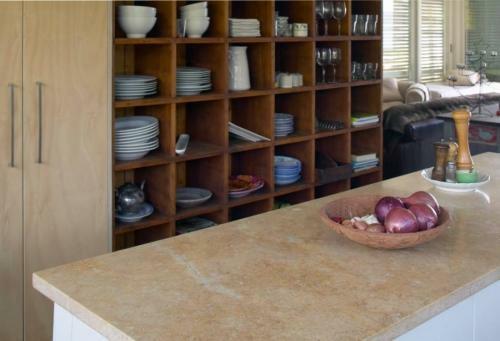 These unique limestone slabs have been quarried from sedimentary basins. the slabs are extremely hard and contain fossilized shells and marine creatures. They are suitable for all surfaces indoor and out. Please call us to check sizes available.